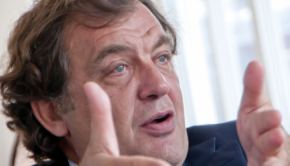 Bruno Keller graduated from the “Ecole Supérieure de Commerce de Rouen,” a university of business and finance located in the city of Rouen, France. Now 58, Bruno Keller has devoted his life to his outstanding career achievements. 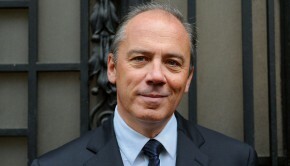 Deputy CEO of Eurazeo, Bruno Keller has also served as a member of the Executive Board of Eurazeo since May 2002. 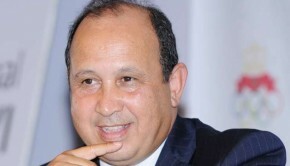 Joining Eurazeo in 1990 as the Chief Financial Officer, he was later appointed Deputy Chief Operating Officer in June 1998. 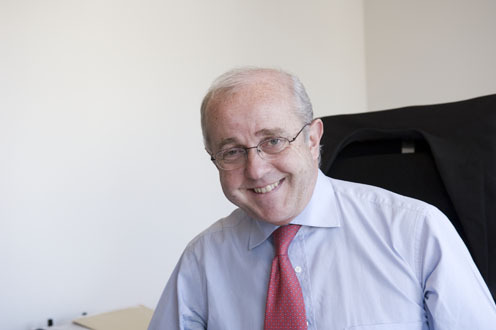 Prior to his achievements with Eurazeo, Mr. Keller worked with Price Waterhouse as an auditor from 1976 to 1982. Mr. Keller served as Financial Director of the Elf Aquitaine Financial Dept from 1982 until 1989. From 89 to 90, Mr. Keller headed Asset Management at Banque Indosuez. Here we find a career in finance built on a solid, impeccable foundation of diverse experience and achievement. 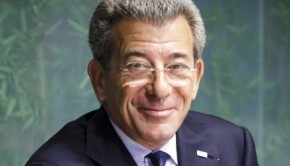 Alexandre Vilgrain is the Chairman and CEO of SOMDIAA.